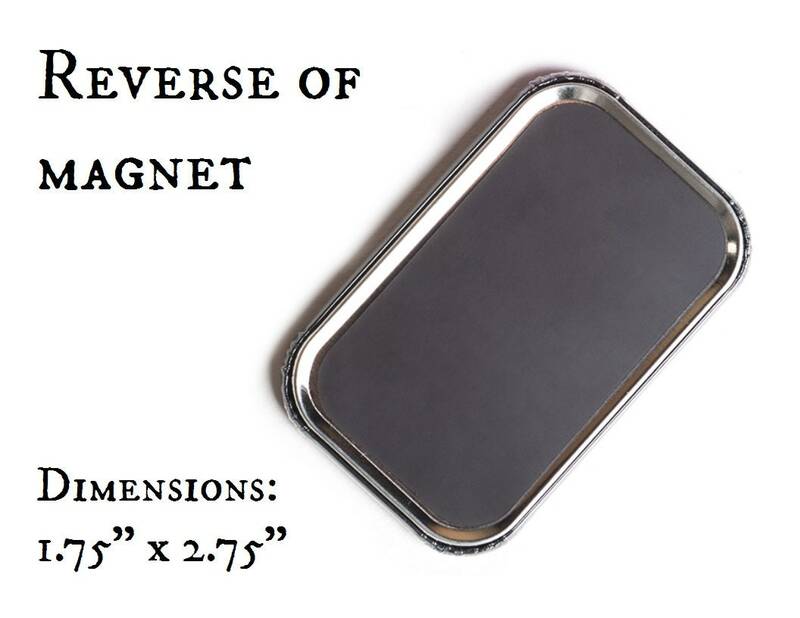 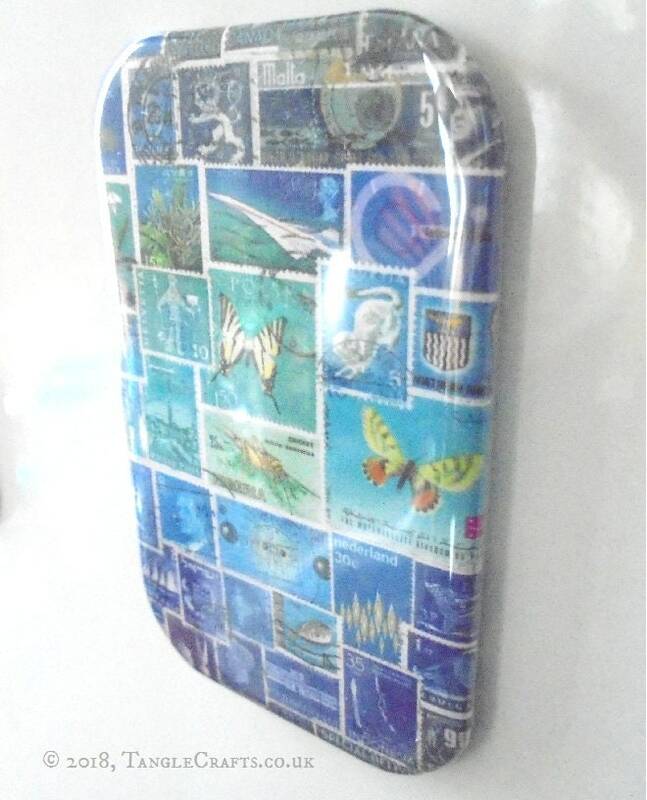 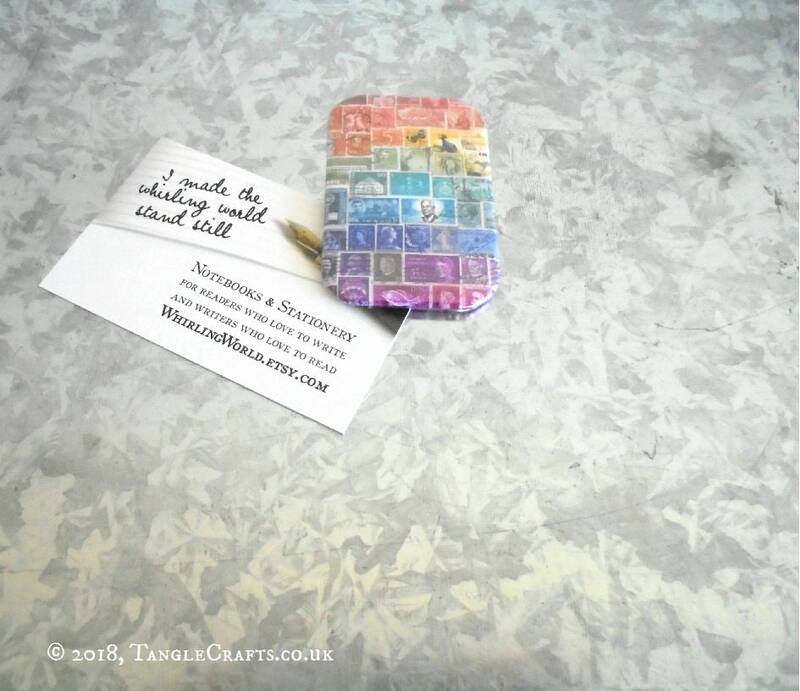 * Strong magnet to hold your memos in place! 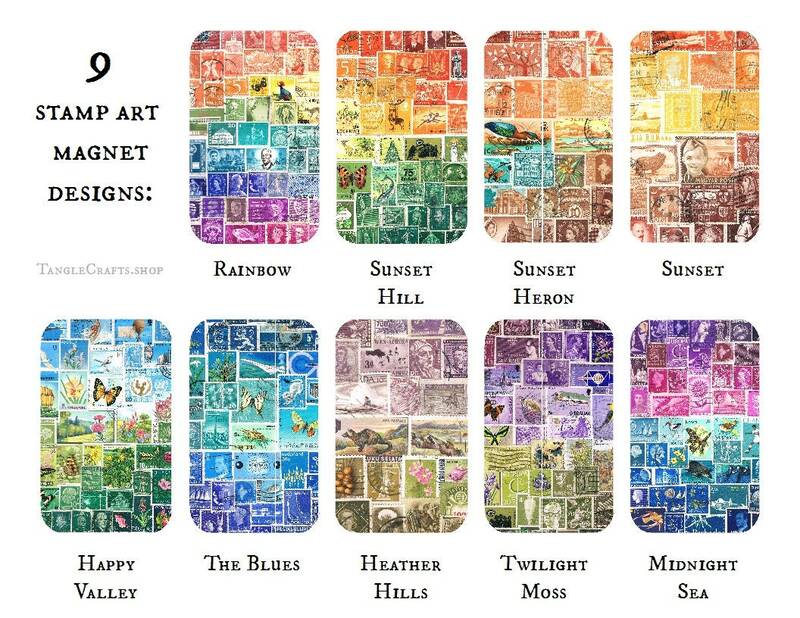 Brighten up your office space or kitchen fridge - or any corner in need of a splash of colour! 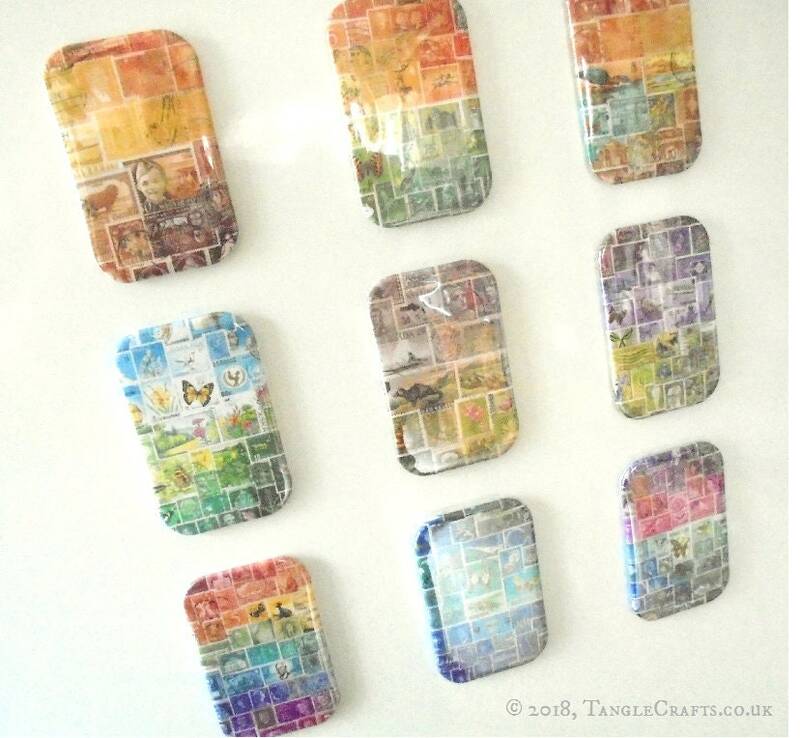 - with this set of rectangular fridge magnets. 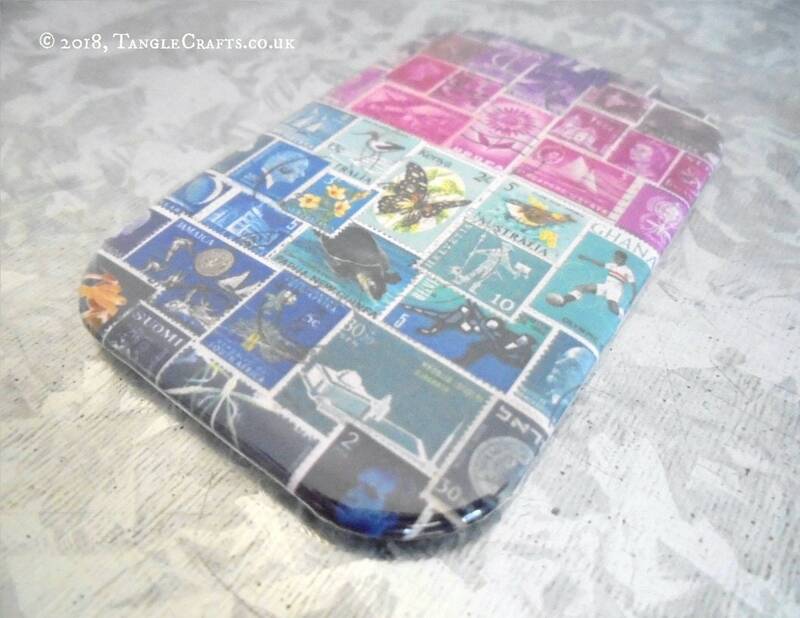 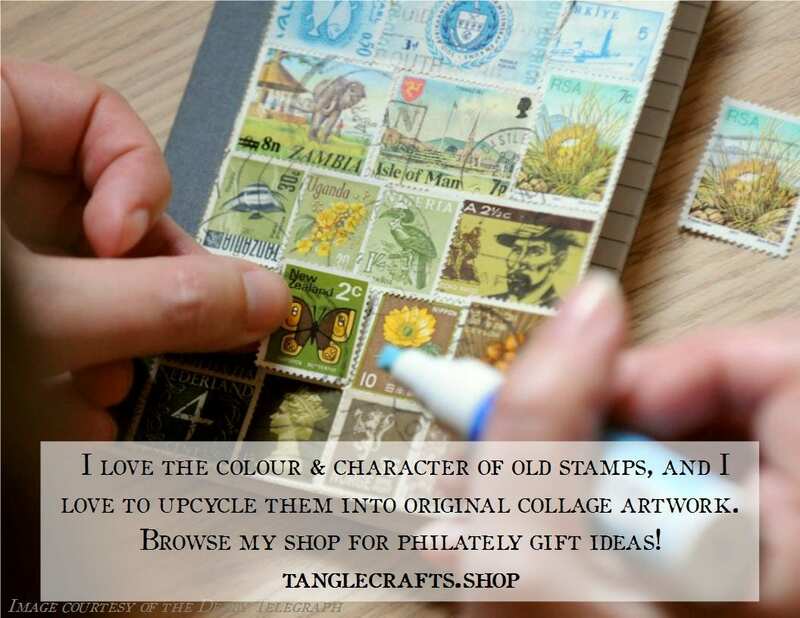 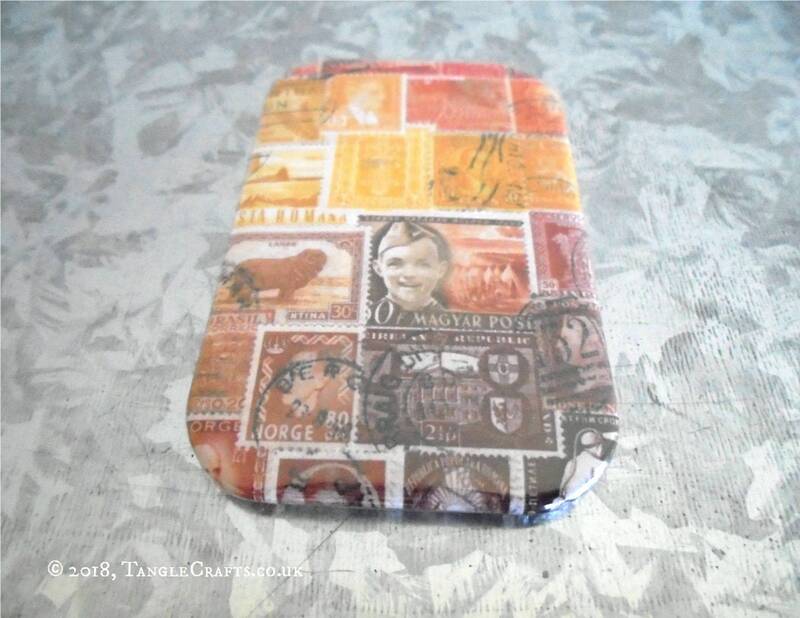 The colourful postage stamp collage designs provide a real sense of history and vintage nostalgia. 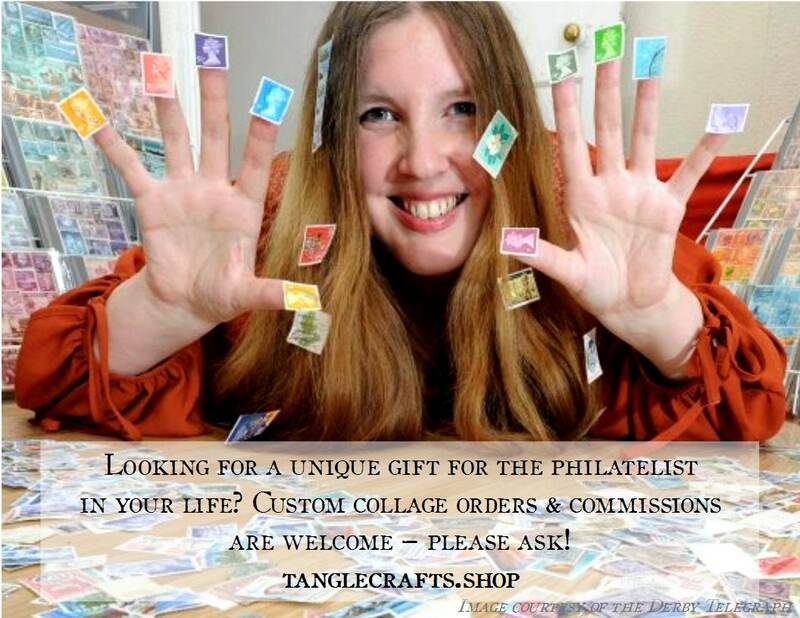 A sweet gift for penpals, letter writers, philatelists - or even your mailman! 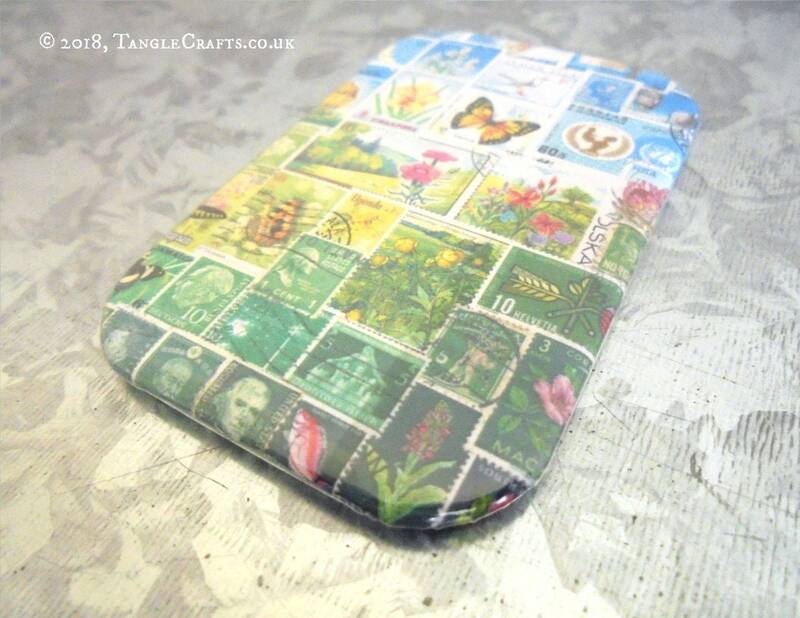 Great as party favours, stocking fillers, or thoughtful 'extra' at any time of year!